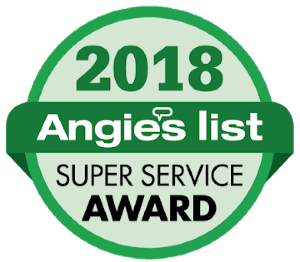 Our experts are ready to deep clean your carpet with a powerful steam cleaning system, the number one cleaning method recommended by all major carpet makers. 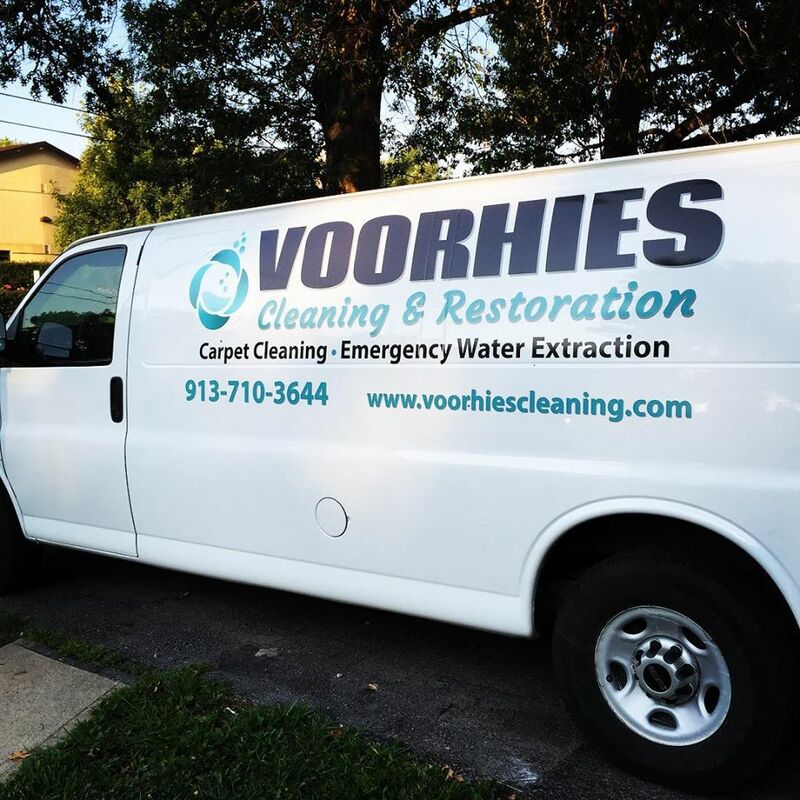 Call or text Jeff at (913) 710-3644, or email info@voorhiescleaning.com for a free estimate or to schedule a cleaning today. Expires 04/30/19 Not valid with any other offers. Residential only during regular hours Up to 400 sf total. One area room size is 10′ x 12′. Rooms larger than one size will be considered 1.5 to 2 rooms, depending on size. $20 trip fee applies for areas outside a 20 mile radius. 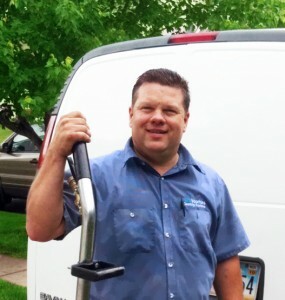 You will be made aware of the need to add a trip fee when you call or email to schedule a carpet cleaning.